Glittery red and purple foil. Romantic designs. Make Valentine cards that truly say ‘I heart you’. We’ve loved Scratch It! since we first laid eyes on it. And so have many of you. 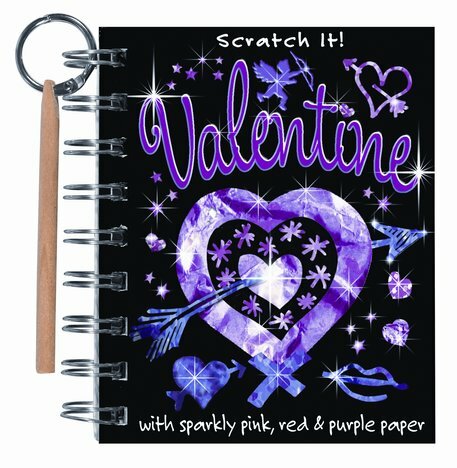 Now this kit lets you show your love with Valentines that stand out from the crowd. Twinkling foil in the colours of love. Sweet new ideas plus ready-made designs. Win hearts with your Valentines.